IDTechEx Wearable Europe & Internet of Things Applications Europe. We are your partners to enhance results and navigate through the digital transformation. 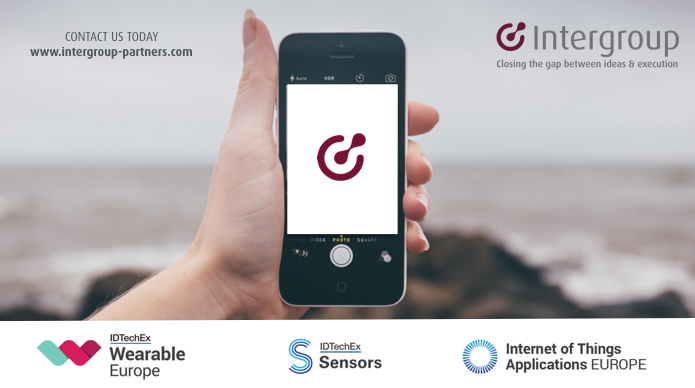 We hope to meet you on April 27 – 28 at IDTechEx Wearable Europe & Internet of Things Applications Europe.